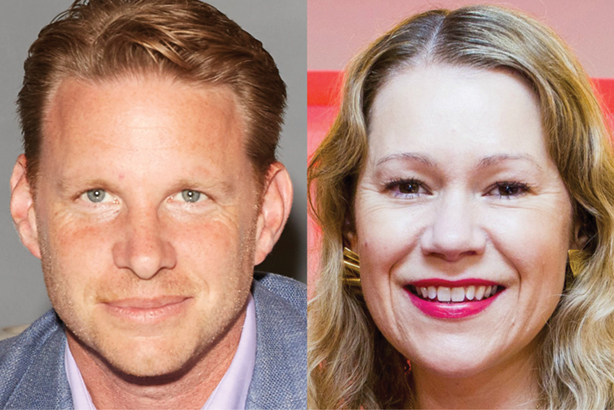 Senior figures from PR, marketing and charity have been announced as judges for Campaigns for Good - the new awards scheme from PRWeek, Campaign and Third Sector - as the entry deadline nears. The awards recognise the best campaigns that have good causes at their heart, and are open to agencies, brands, public sector organisations, charities and NGOs – click for more information and to enter. Sue Tibballs OBE, CEO of social change and campaigning support charity The Sheila McKechnie Foundation, was recently named chair of the judges. The Campaigns for Good Awards are an opportunity for agencies to prove their ability to produce creative and effective good-cause campaigns for clients, and for brands to showcase their corporate social responsibility. Charities, NGOs and public sector bodies can also demonstrate their credentials for executing successful campaigns that have a wider benefit. It follows a rise in ‘cause marketing’ - particularly by brands wishing to position themselves as a positive force in society. The campaign categories are organised under four headings: brand-led; public sector; charity or NGO; and multi-organisation. The Awards recognise the best public awareness, progressive cause, environmental cause and fundraising & advocacy campaigns under those headings. There will also be an overall Campaign of the Year Award. The 'early bird' entry deadline is 10 May. Entries submitted after 10 May, but before the standard deadline of 24 May, will be subject to a higher entry fee. The winners will be announced online in the summer on PRWeek, Campaign and Third Sector. Click for more information, and to enter the Campaigns for Good Awards. You can also contact Olivia Petty via email – olivia.petty@haymarket.com – or on 020 8267 4049.